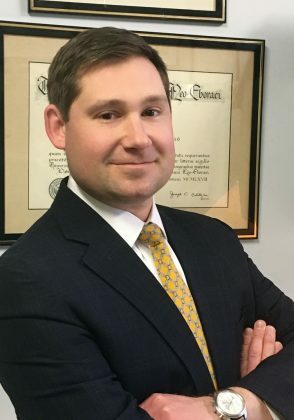 Tate J. Kunkle is an associate in the Environmental Litigation Department of the firm. His practice in state and federal courts focuses on plaintiff’s mass tort litigation, concentrating on helping people harmed by exposure to hazardous water and air contaminants. 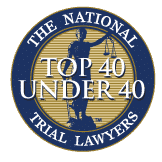 He has represented clients throughout the country harmed by a multitude of environmental pollutants and toxins such as petroleum, dioxin, PERC, PFOA and the gasoline additive MTBE in public water supply wells. Mr. Kunkle was an integral part of the team that helped obtain a $52 million dollar settlement for environmental contamination of municipal water supplies of MTBE by petroleum refiners and retailers. He also worked extensively on In Re: World Trade Center Disaster Site Litigation, which resulted in a $712.5 million dollar settlement of injuries sustained by rescue and recovery workers at Ground Zero from toxic dust. Additionally litigated dozens of cases to favorable settlements for municipalities for chemical contamination of their water supplies.